Drone enthusiasts, be aware – the rules for the small, unmanned aircrafts could be changing in Illinois. 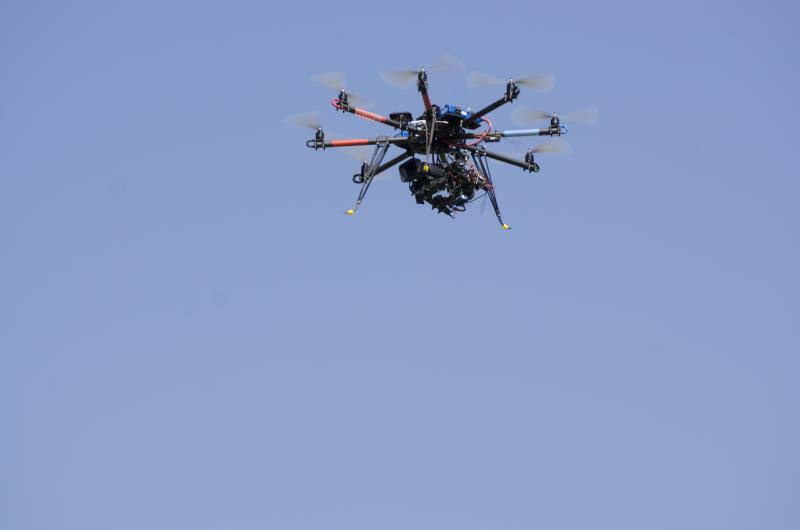 A new law bars cities from regulating the use of drones. The law excludes the city of Chicago, but a spokesman with the Illinois Department of Transportation says it will create consistent rules around the rest of the state. Jackie Reiser is a co-owner of Measure Illinois – a Springfield-based company that provides drones to oversee power lines and construction sites. She says more unified regulation is a good thing. 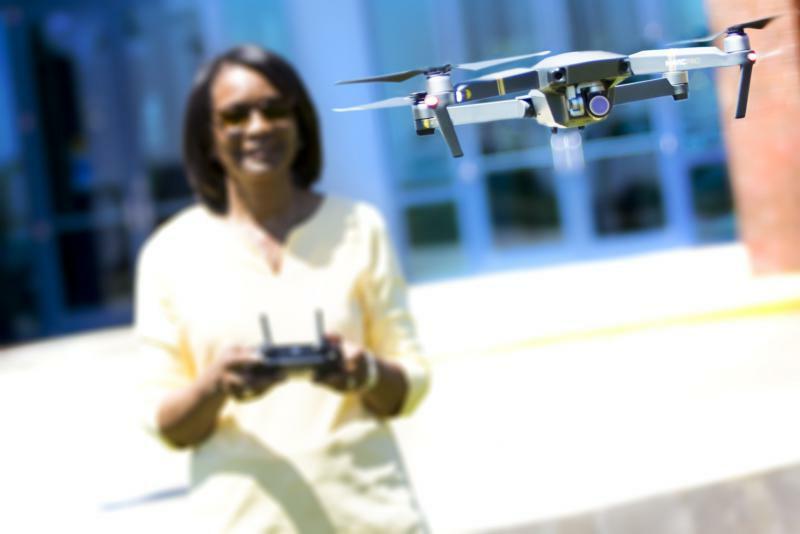 An advocate for women in the drone industry says the rising popularity of the unmanned aircraft technology is disrupting many industries, but not in a negative way. 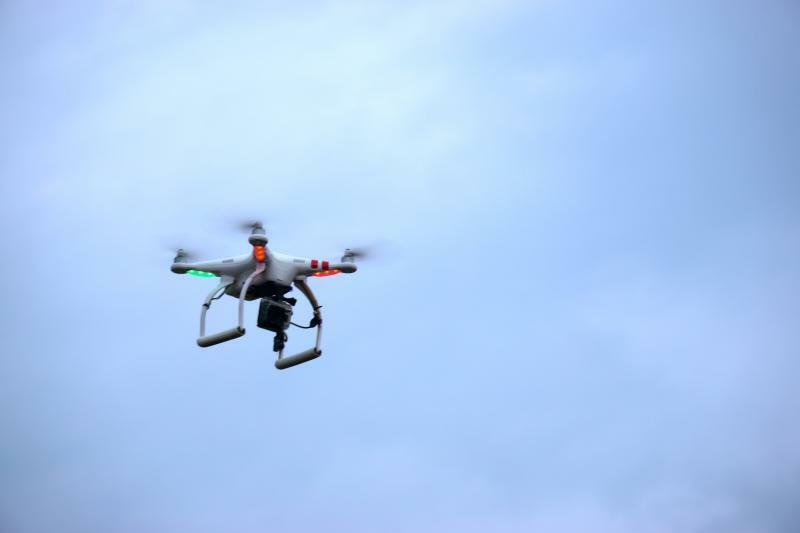 Rules governing the use of drones for business and other areas are set to be released this spring by the Federal Aviation Administration. For the past couple of years, the FAA has studied the technology and how it best fits into society given obvious safety and privacy issues. The owner of a Chicago-based aerial photography company is calling the Federal Aviation Administration’s proposal to fine his company almost $2 million dollars ridiculous. SkyPan International owner Mark Segal says the FAA is trying to catch up after years of neglecting to deal with the drone industry.